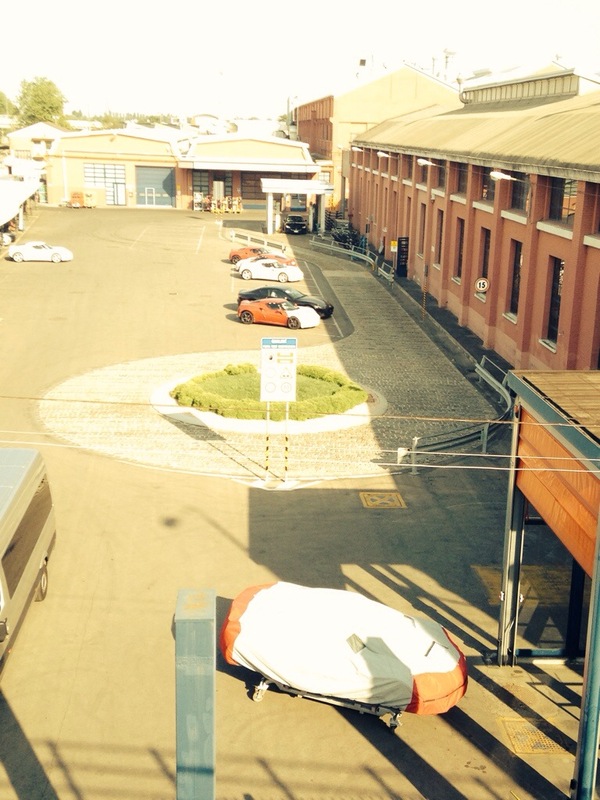 Visit the perimeter of Maserati factory, you can spot many Maserati super cars running around, and see them test driven. The Maserati factory has a small showroom where you can see the cars but you can also buy Maserati gadgets, T-shirt and so on. You do not need any appointment to go to the showroom, you can just turn up. However factory tours are harder to get. 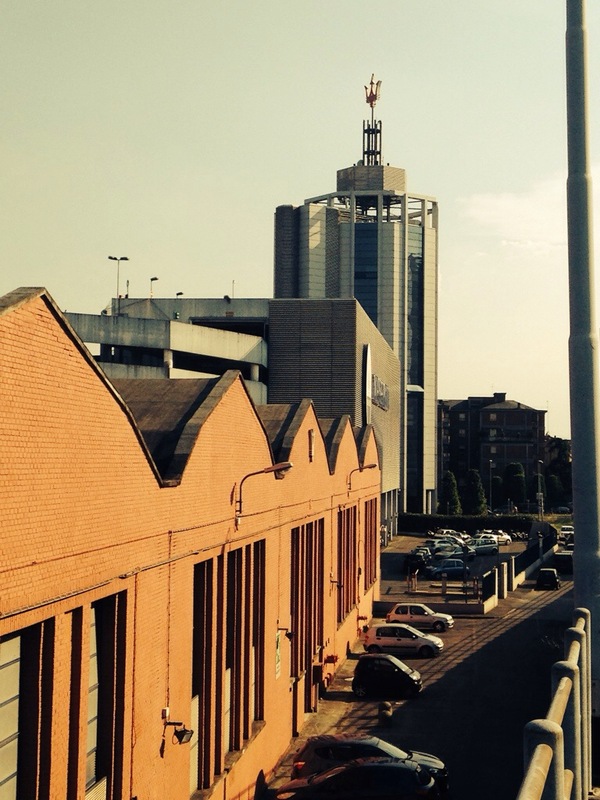 This is the Maserati tower it is the headquarter of the company, note the Trident which is the symbol of the Maserati and it is sitting on top of the building, the Trident was chosen as it was also represented in the Piazza Maggiore fountain in Bologna. Nearby you can find another supercar Museum. 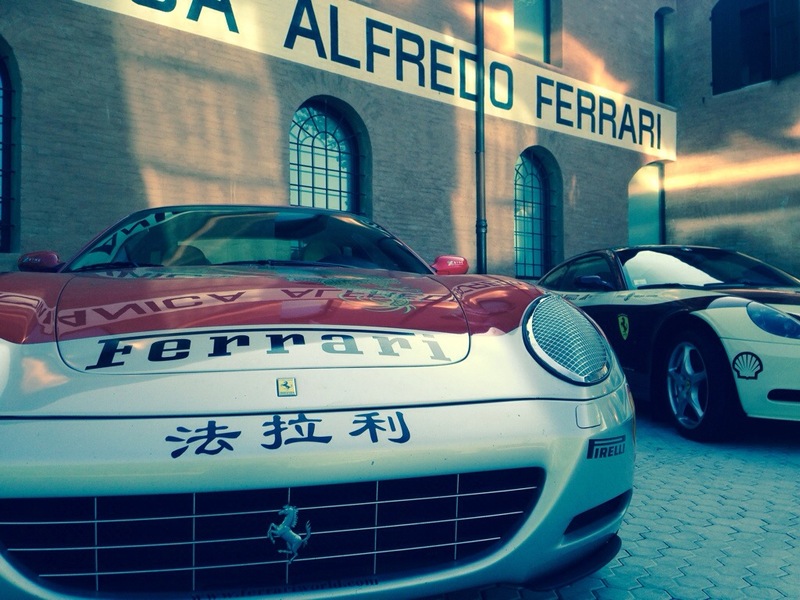 It is just five minutes away, it is Casa Natale Enzo Ferrari, and it is located at his house where the car maker was born, now it is a museum with plenty to see. 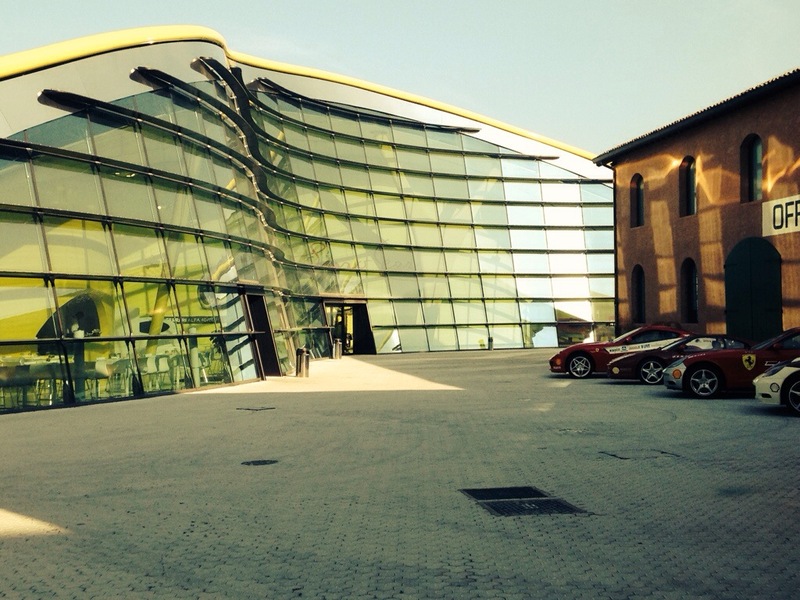 This is the main building of the Ferrari Museum and host many super car collection that are changed regularly. From here you can also take a shuttle bus and go to Marenello, where the other Ferrari Museum is. 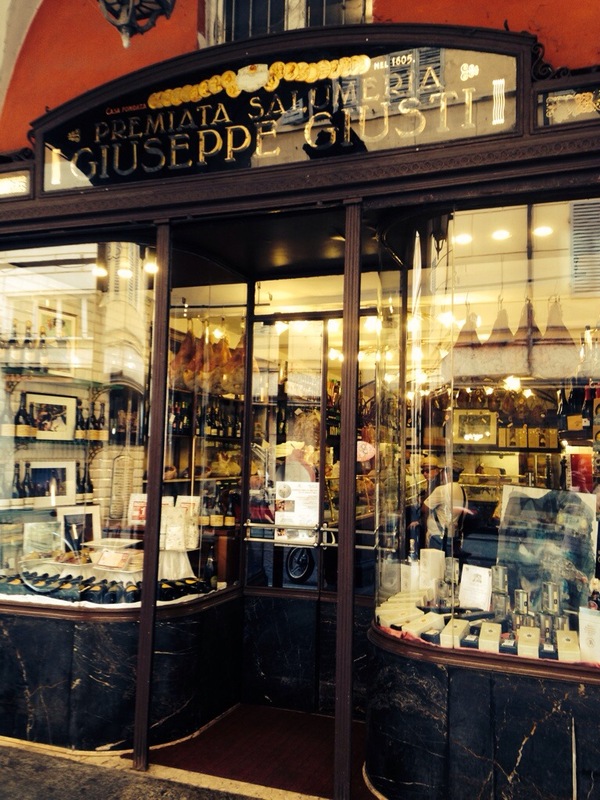 This is the oldest delicatessen in the world it was open in 1605, it belonged to the GIUSTI family for a very long time. They were salami and ham makers in Modena and their products were exported all over Europe. Now is still a deli but also a renowned restaurant, featuring traditional fare but make sure that you book well in advance. It is open only for lunch. 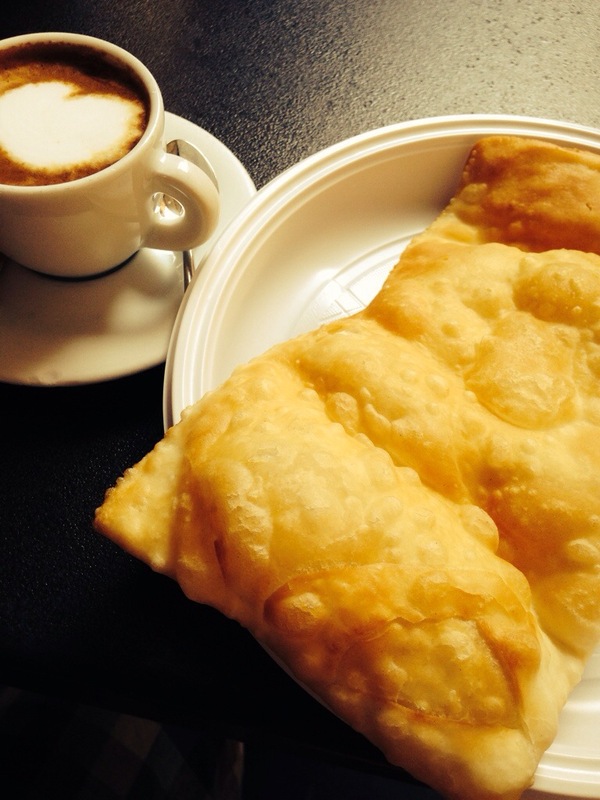 In Modena people eat your gnocco fritto, it is a local speciality, it is simply a fried dumpling but is very tasty as it is fried in pork fat. You can order it for breakfast with your espresso. Or have it for dinner with slices of Parma ham. 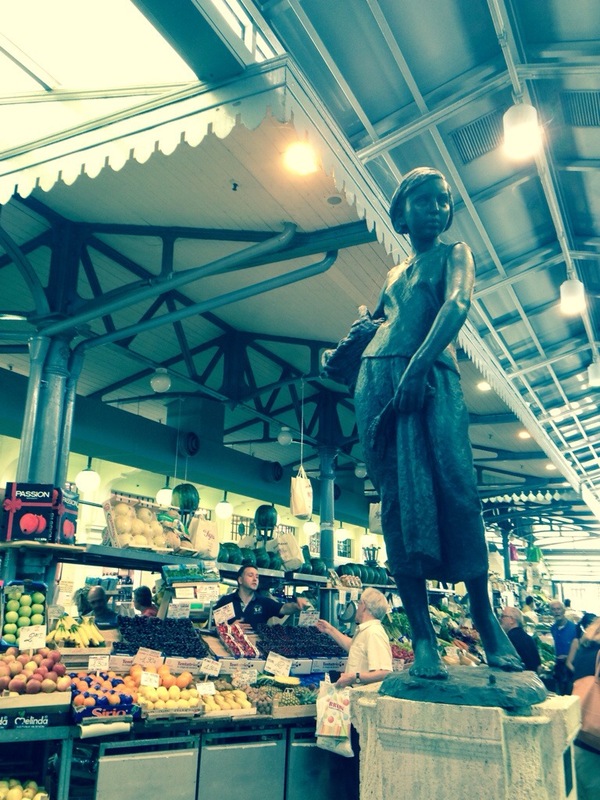 This mercato Albinelli, here are you can buy many local specialties and super fresh meat, fish vegetables and fruits. It is in liberty style and built at the beginning of the 19th century. 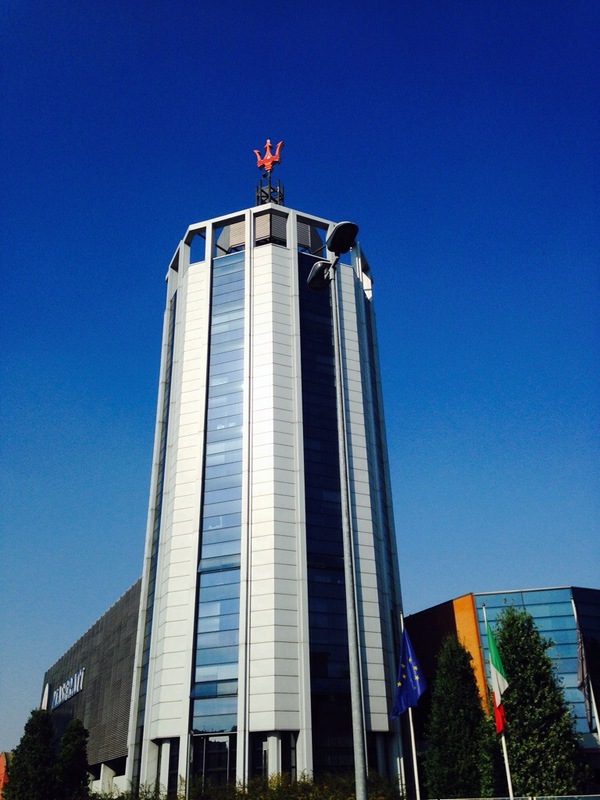 It is a focal point of the city, if you want to see the locals and what they eat, mercato Albinelli is the right place.